Purple Punch is the sweet and sedating union of two indica-dominant classics. 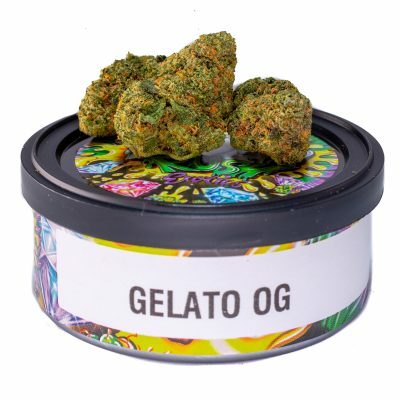 By breeding Larry OG with Grandaddy Purple, the astonishing trichome laden Purple Punch was born, smelling of grape candy, blueberry muffins, and tart Kool-Aid. 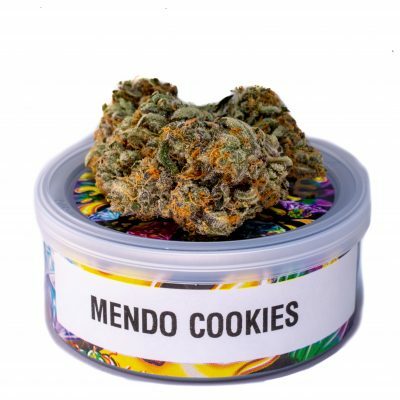 The potency of this strain gives the consumer a one-two punch to the head and body, initially landing between the eyes and settling down into the limbs. 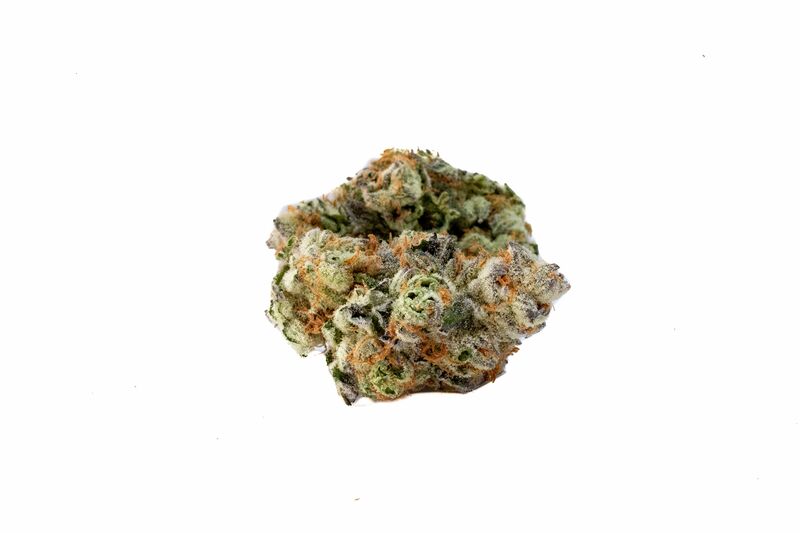 Purple Punch is a delicious dessert strain that is best suited for after dinner. 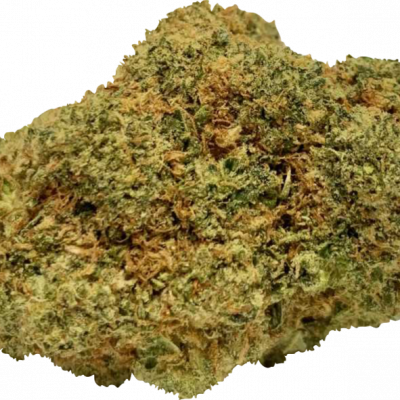 Its effects may help with managing nausea, stress, minor body aches, and sleeplessness.